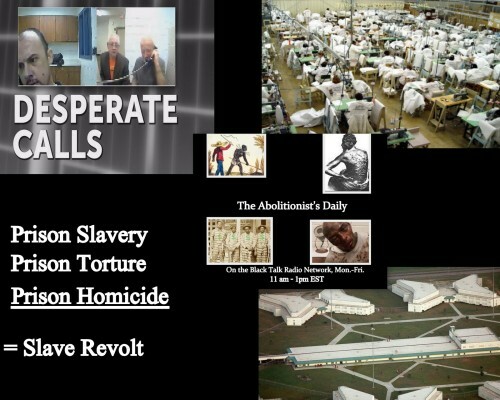 The Abolitionist’s Daily – Call To Action! 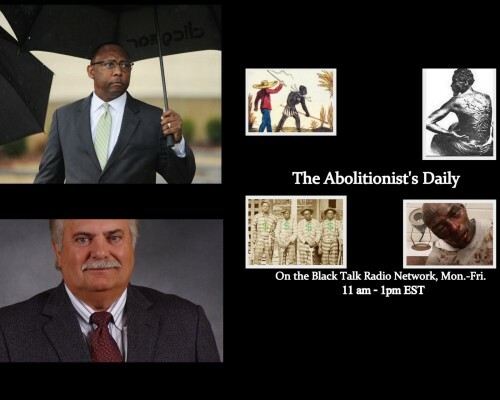 View More The Abolitionist’s Daily – Call To Action! 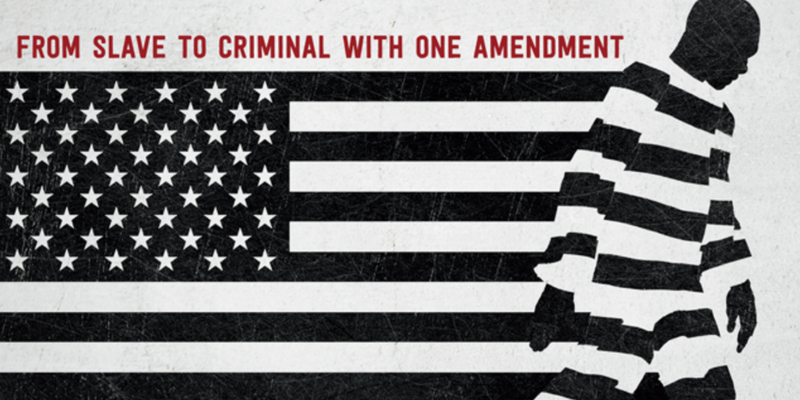 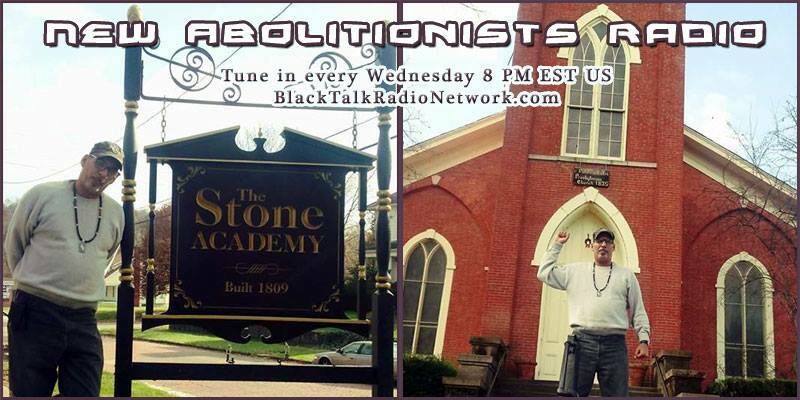 The Abolitionist’s Daily – Slave Uprisings Spreading State To State! 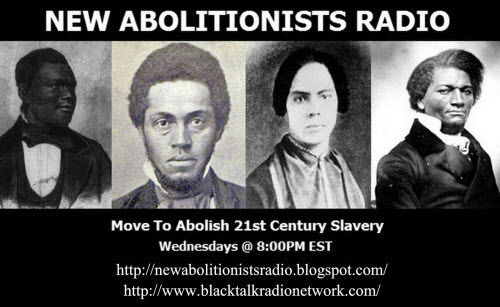 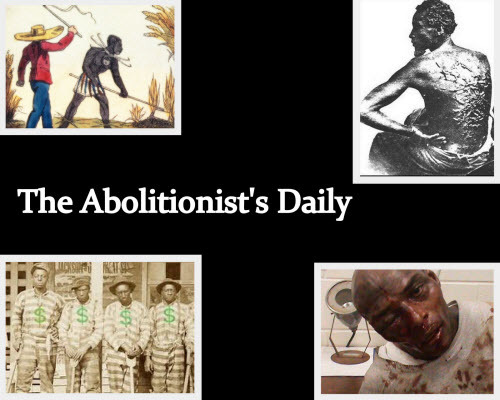 View More The Abolitionist’s Daily – Slave Uprisings Spreading State To State!